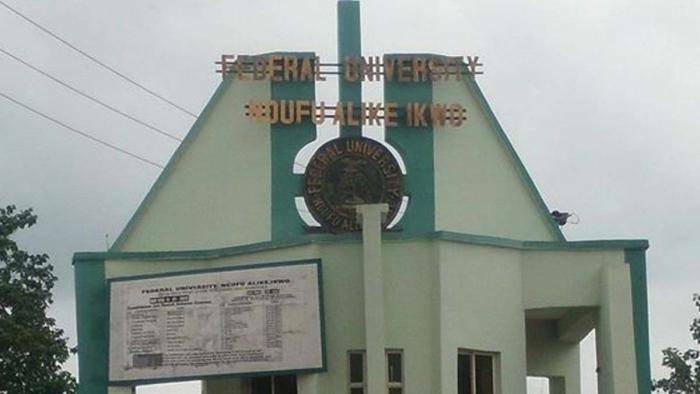 Interested candidates who made Alex Ekwueme Federal University, Ndufu-Alike, Ebonyi State their first choice institution in their application for admission in the 2018/2019 Unified Tertiary Matriculation Examination and scored 180 and above are hereby informed that the University’s Post-UTME Screening Test for the under-listed programmes is scheduled to hold from Wednesday, 8th August, 2018 to Tuesday, 21st August, 2018. The screeening will be Computer Based Test. Candidates need to get the Original Post-UTME past questions of FUNAI for adequate preparation.